There are times in life when you need a little guidance, especially in the presence of a smorgasbord. 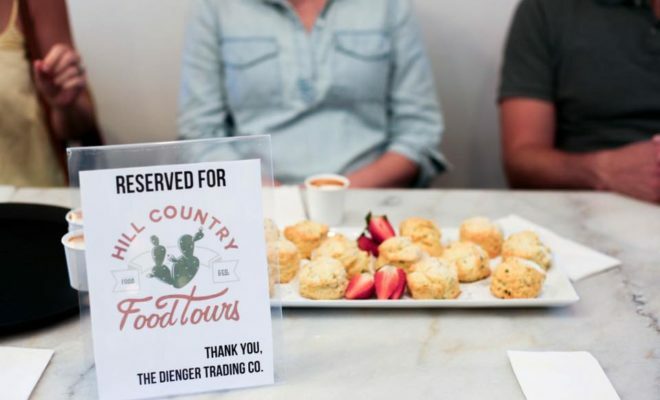 For the myriad of dining establishments in the Boerne area, the folks at Hill Country Food Tours are here to help! With their first tour occurring in the Spring of 2017, this group is well on their way to establishing a factually culinary experience for its participants. 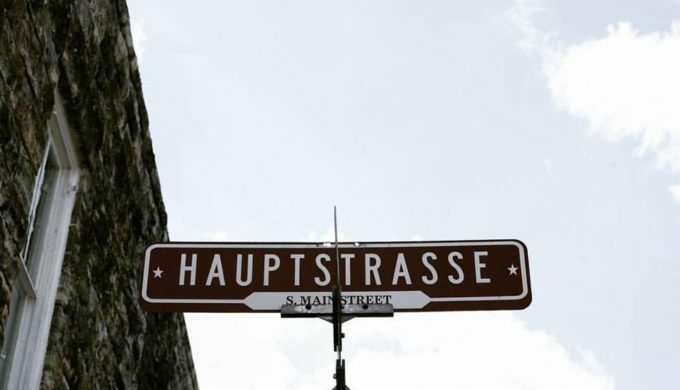 Their current tour is the Boerne Hauptstrasse Cultural Food Tour. Each stop serves generous portions, along with drinks, and pauses for local insight, both cultural and historical. There are also a couple of beer tastings on this tour. Non-alcoholic beverages are provided as an alternative at these stops. Children ages 12 and older are welcome, and tours are held rain or shine. 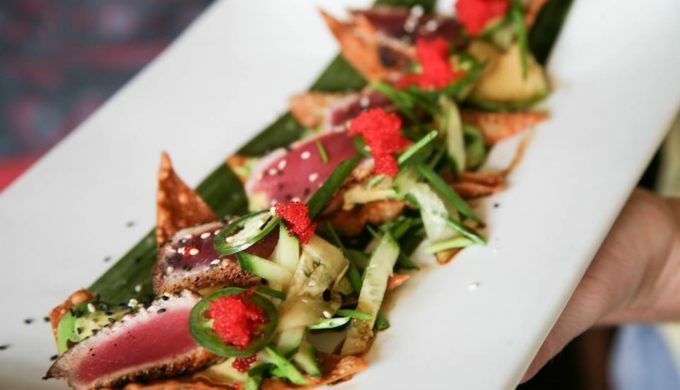 Dietary restrictions can be accommodated for with advance notification to Hill Country Food Tours and all locations are wheelchair accessible. For guests that are hard of hearing, a written script of the narration is available upon request. The tour runs on select Saturdays for about two and a half hours and is peppered with historical facts, local culture, and culinary intuition. Stroll through the beautiful downtown Boerne, and taste many delectable comestibles by locals while learning about the region. Comfortable shoes are recommended as the walk is a little over a mile. Also, plan to don sunscreen and sunglasses. Tickets can be purchased from the website or by calling (210) 504-6704. Cash and/or walk-up traffic the day of the tours are not accepted, and slots sell out quickly, so book well in advance. Stimulate your palate and your mind, while taking advantage of the beautiful Texas Hill Country fall weather. Come with a group or meet new friends who share your taste bud preferences. Hill Country Food Tours is a small, locally owned business who will certainly appreciate your support and recommendations!